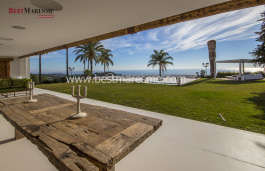 Unique views over the Mediterranean! 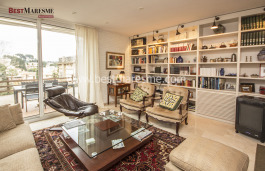 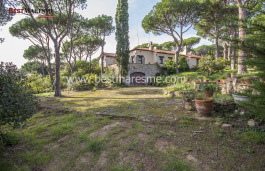 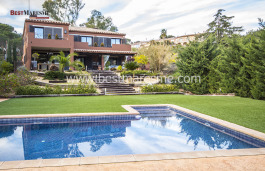 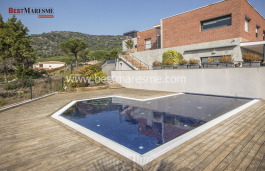 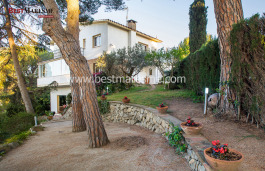 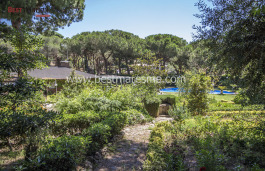 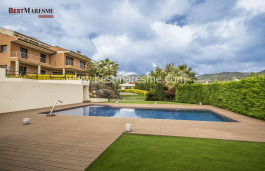 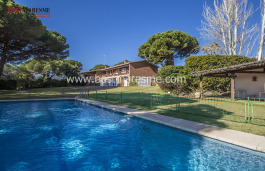 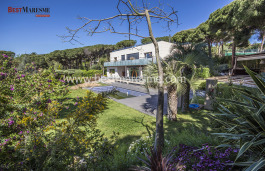 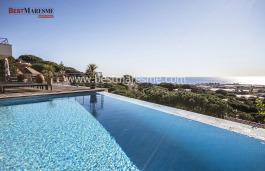 This excellent property thanks the location and orientation enjoys beautiful views of the Mediterranean. 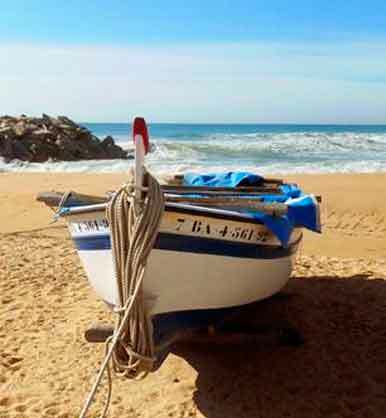 For nature and sea lovers!